Liveable Shed designs to meet any requirement. Liveable sheds have become a very popular alternative to the mainstream building method employed by your typical house builder. 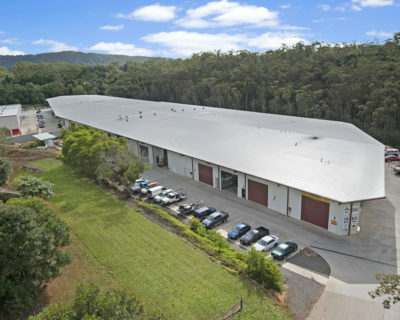 The Sunshine Coast is particularly suited to the shed style of liveable space due to its laid back life style and the many rural, semi rural and rural residential blocks of land available. 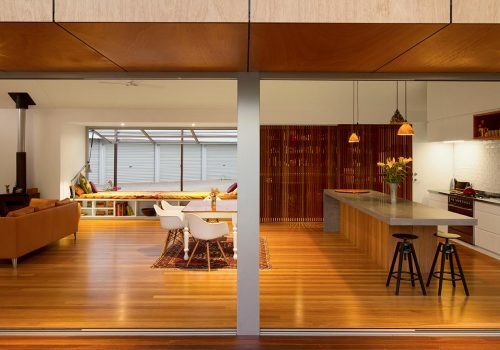 Quite a number of farm properties are being subdivided and presenting wonderful opportunity to those wanting a much more basic style of building which costs so much less than the more ‘typical’ ways of building a liveable space. 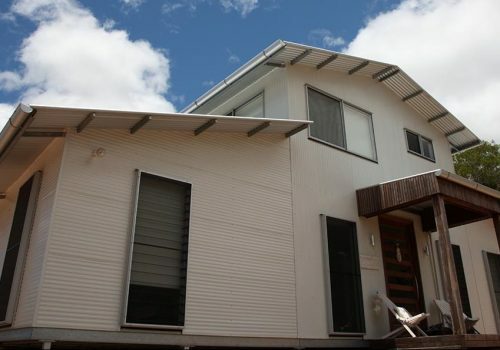 Also on the Sunshine Coast there are many existing rural properties with established dwellings and due to local council by laws, there has been allowance made to permit a secondary dwelling(or liveable shed). There is a vast range of freedom in design when we consider that the shed structure is basically a large open space inside which there is freedom of choice as to the layout of rooms without the need to consider internal walls being required for the strength of the building. Would you like mainly open living? Or would you prefer more enclosed separate areas that are fit for different purposes? 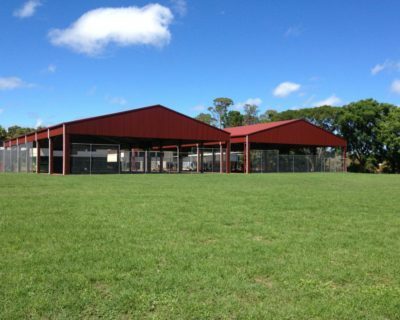 SGI has been building liveable sheds on the Sunshine Coast and surrounding areas for more than 30 years. If you need help with the design process and installation of your liveable shed, please give us a call. The earlier you call us during the decision process the better. This can save you lots of money in the long run. We are proud of the fact that a large percentage of new projects are referred to us by previous clients or are previous clients returning for a new product or looking to extend their first. Liveable Sheds – Plan, Design and Live! 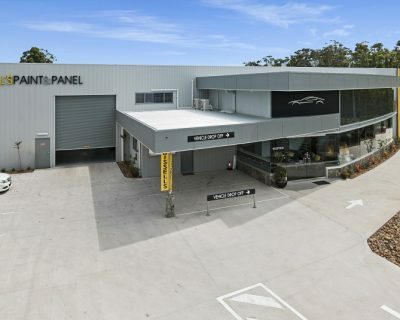 Visit us at our full size indoor display centre at 35 Production Avenue Warana. Come with all your ideas and dreams for your liveable shed space. Our friendly expert staff will give you the heads up on any restrictions and all the possibilities to match your wishes. Register on line as an owner builder** – we can guide you through this process. Very simple and only modest fee involved. Obtain services of a draftsperson who can translate your dreams on to digital plans – we can guide you to an appropriate reliable person for this service, if you don’t have anyone in mind. 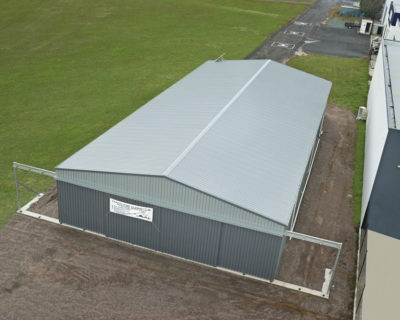 Bring those plans into us together with a soil test carried out at the location of your liveable shed on your land – we have a couple of very reliable soil testing firms to recommend for this service. We are then in a position to give you a firm quote based on our scope of works as applied to your liveable shed and when a price is agreed upon we draw up a contract agreement which is signed by each party. Then begins the process of preparing all appropriate engineering and documentation enabling you to obtain building approval with our private certifier – we can lead you clearly through this process, very simple and undaunting! Building process begins ……. 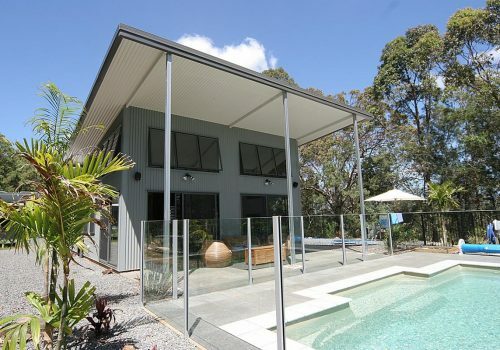 then ends, with a joyful handover of your liveable shed right here on the lovely Sunshine Coast. Steps 2 to 6 are filled with many helping hand input from us (as required) to ensure you know exactly where you need to be for each part of the process to run smoothly.